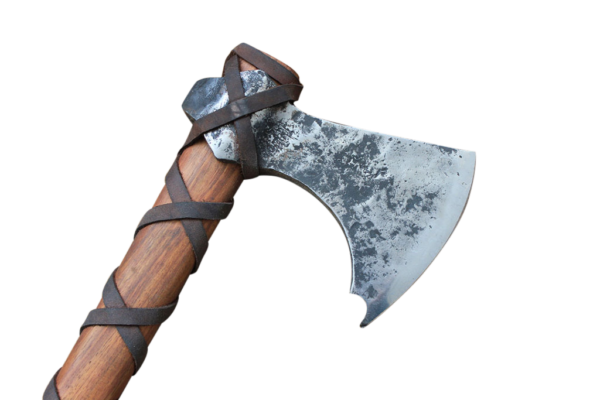 The Vikings have a reputation for brutality, and not an entirely undeserved one. 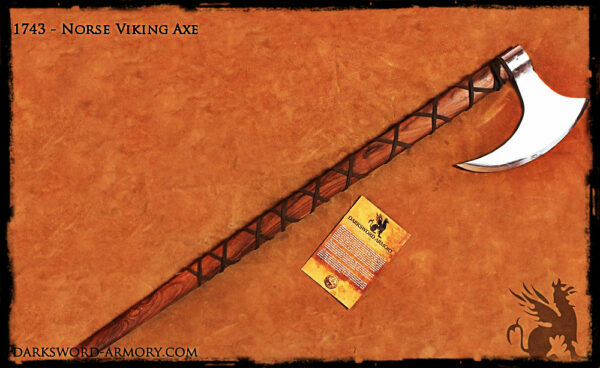 The sight of a Northman longship coming round the bend was a terrifying sight for many Europeans. 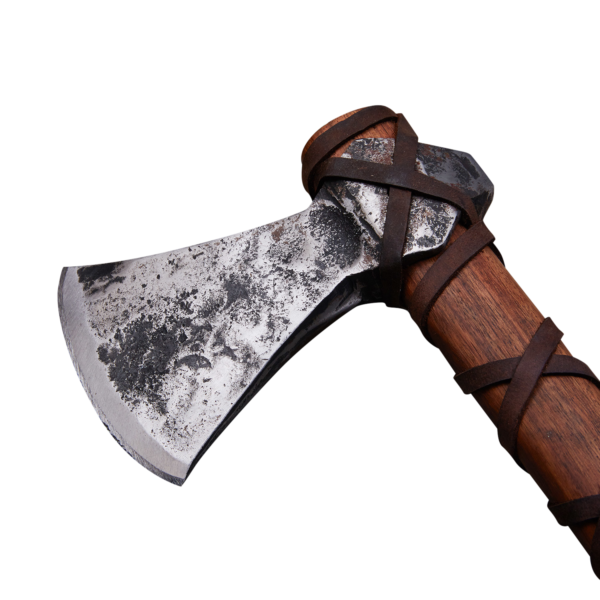 The Viking raids, leaving countless lifeless bodies and villages in ruin were recorded throughout the European continent. 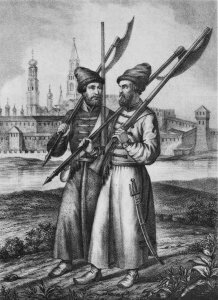 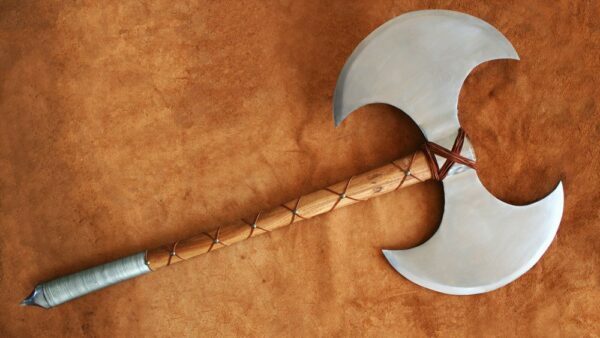 Despite this reputation, the relics that remain of their culture give insight into a remarkably different culture. 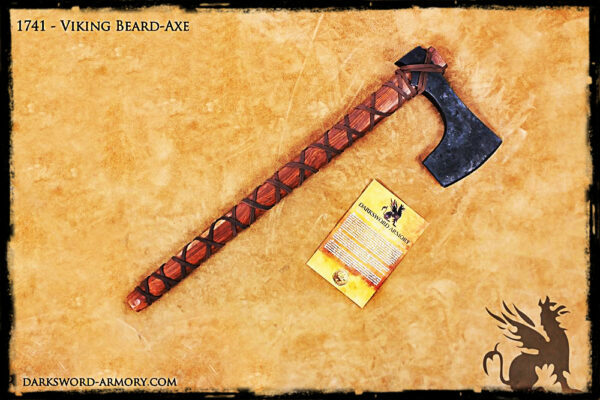 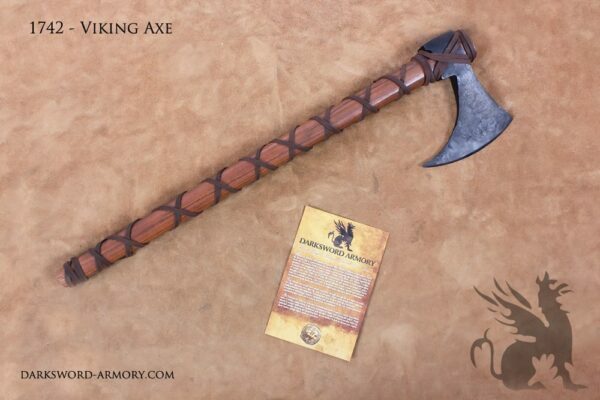 The axes of the Vikings are at times decorated with intricate, artistic designs and carefully created knotwork. 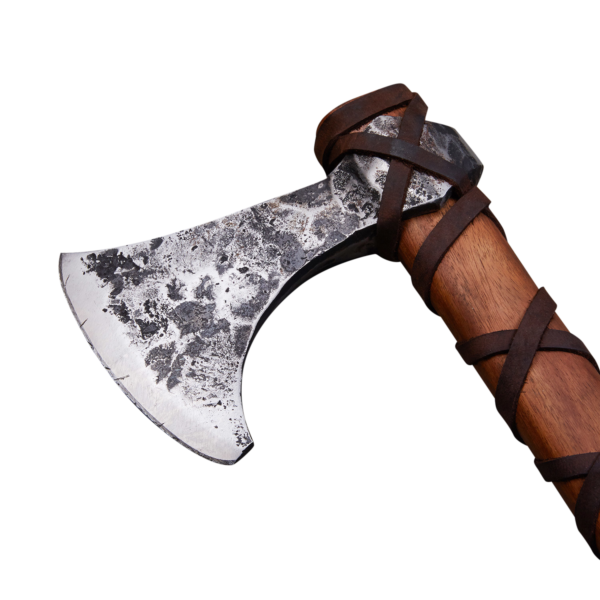 Even the weapons that survive show a level of attention to detail that runs counter to the popular perception of Vikings as barbarians. 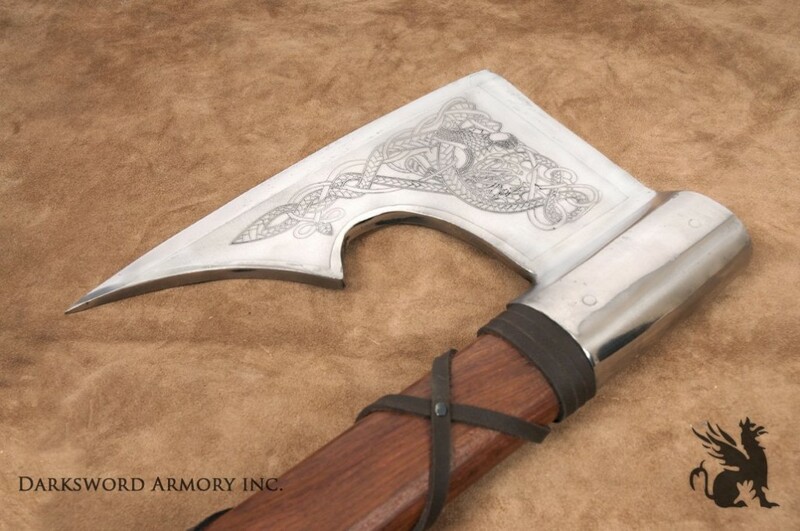 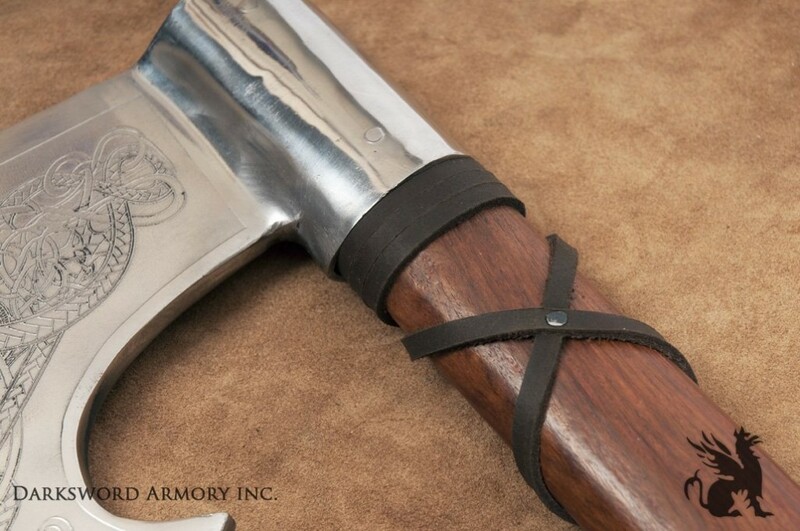 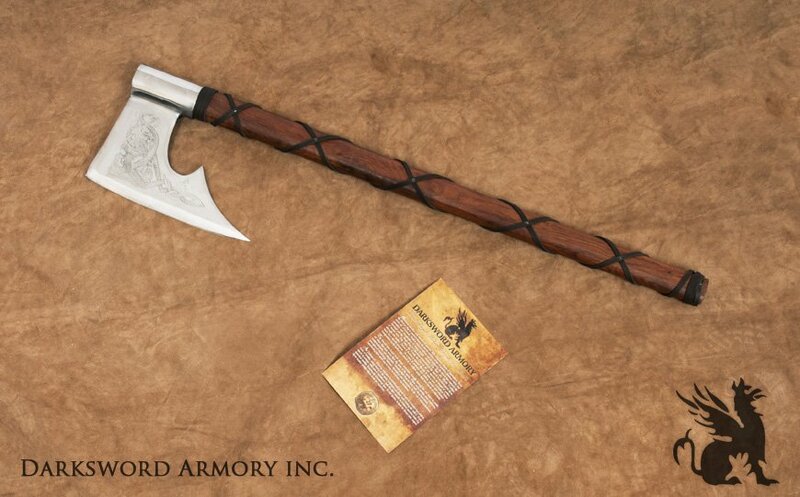 This Viking axe sits at the balance point between form and function. 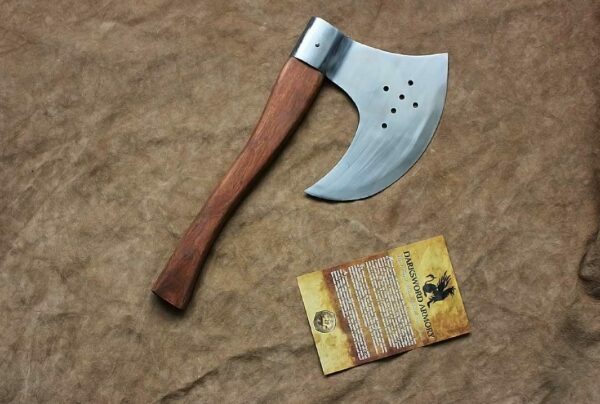 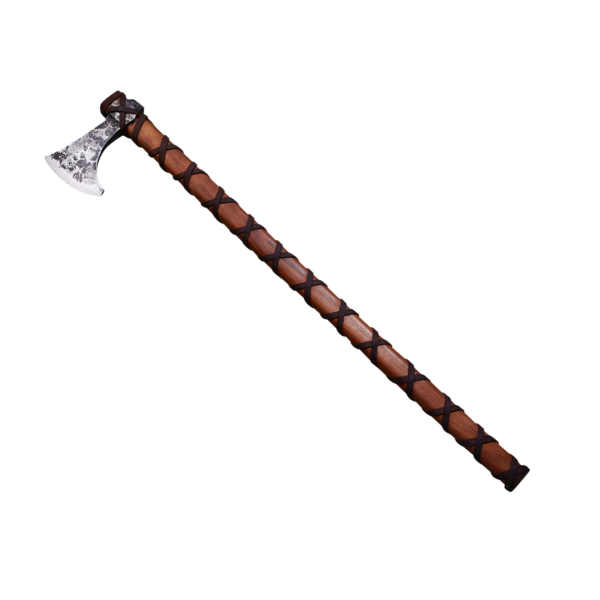 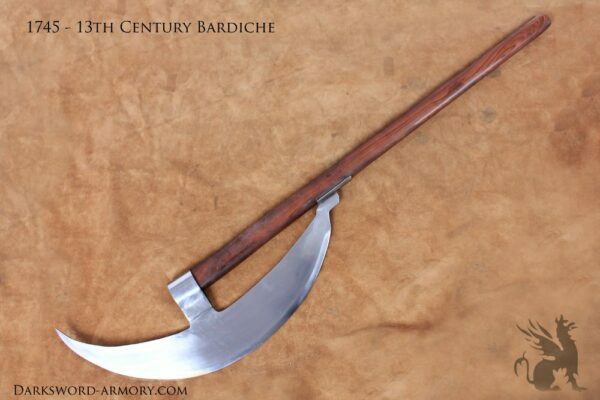 It has the typical, well-weighted blade of a Viking war axe, suitable for heavy cuts and smashing through an opponent’s guard.